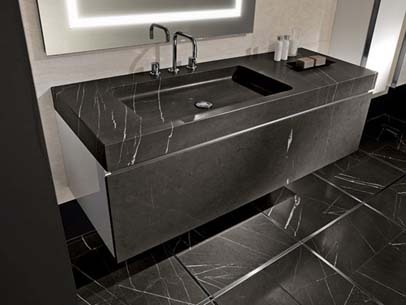 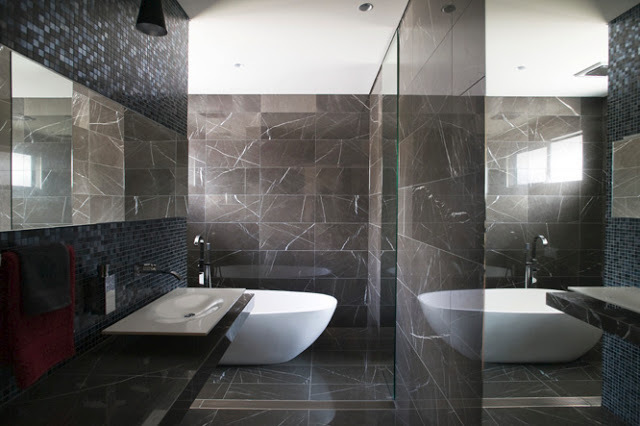 Pietra Grey Marble is another marble synonymous with style and luxury. 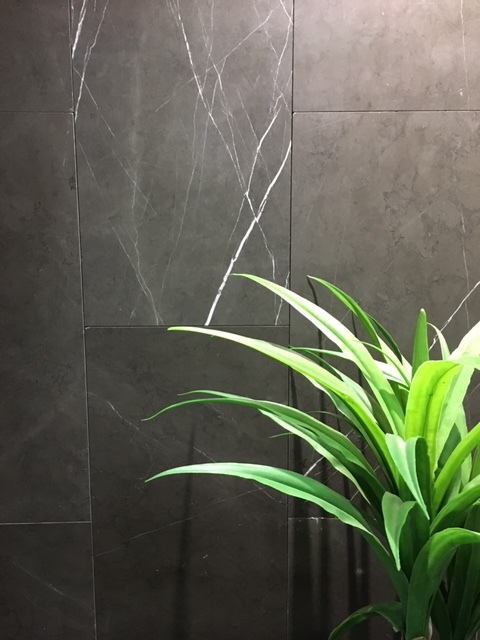 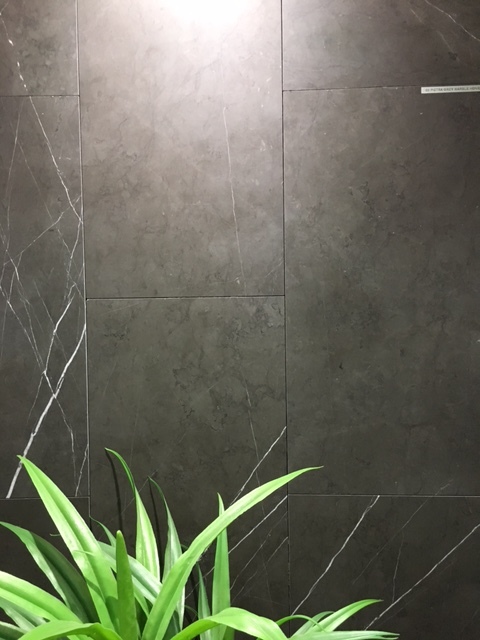 This rich deep brown-grey base colour with the flash of crystal white veins boldly slashing across the stone, creates a impact incomparable to other stone. 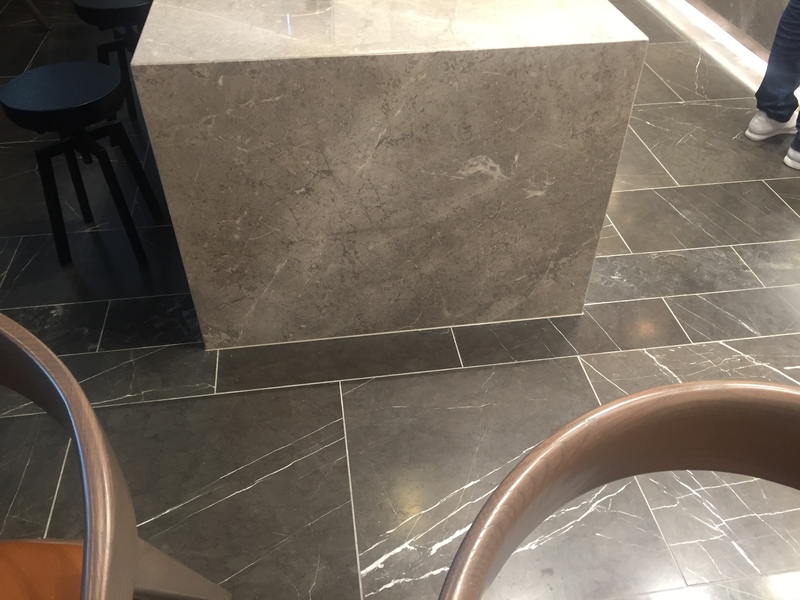 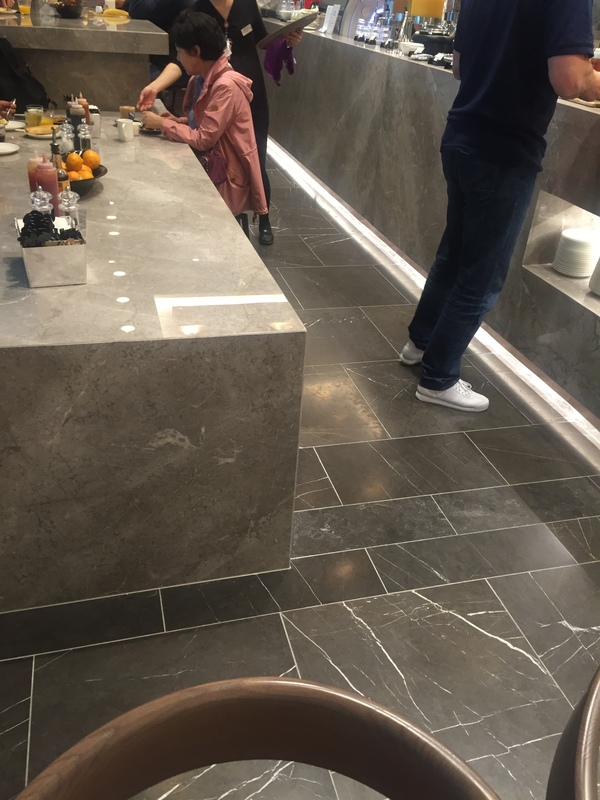 Pietra Grey Marble has been used predominately in bathrooms for residential homes, however the lux look is also used in high end restaurants, hotels and many other high class establishments.